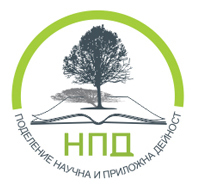 The Second Scientific Conference on Ecology is organized to commemorate the the 25th anniversary of the Department of Ecology and Environmental Conservation, Faculty of Biology, University of Plovdiv ‘Paisii Hilendarski”. The conference will be held in Plovdiv (Bulgaria) on November 1st 2013. On November 2nd 2013 will follow the Fifth Student’s Scientific Conference “Ecology – A Way of Thinking” 5 (for Bulgarian students and PhD students only). Topics of interest include, but are not limited to: ecology and conservation of microorganisms, plants, aquatic and terrestrial animals, physiological ecology, behavioral ecology, population ecology, population genetics, community ecology, plant-animal interactions, ecosystem ecology, parasitology, animal evolution, ecological monitoring and bioindication, landscape and urban ecology, conservation ecology, ecotoxicology, marine biology, ecological education and legislation, as well as new methodical contributions in ecology. The official languages of the conference are Bulgarian and English. We welcome abstract submissions. 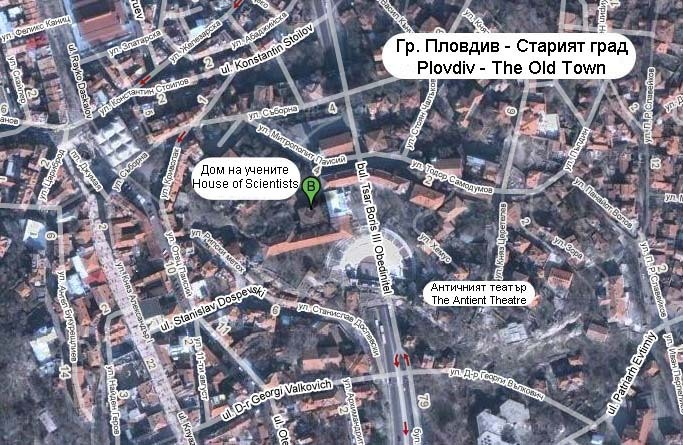 The opening ceremony will be held at the House of Scientists in the Old Town of Plovdiv at 6 Metropolit Paisii Str, Plovdiv, at Lecture Hall 1. 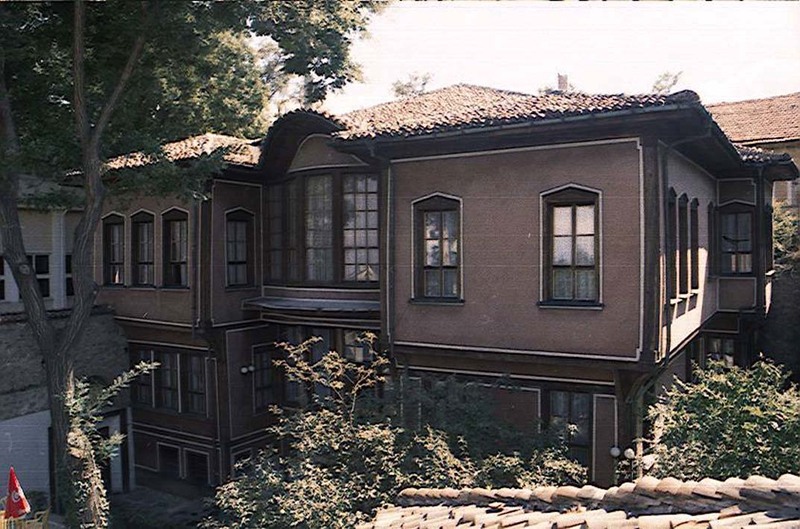 The oral presentations will take place in the Faculty of Biology, University of Plovdiv. The poster session will also be displayed at the Faculty of Biology, University of Plovdiv. The program and abstracts will be available as printed proceedings at the conference. Title: Cicada orni L. in the food of Sus scrofa L.
when should nature overrule economy and avoidance replace mitigation? Title: Anatomical changes in Peach leaves infected by Taphrina deformans (Berk.) Tul. Title: Plant succession in post fire communities of Pinus nigra Arn. Author(s): G. Letchov, P. Dermendjiev, A. Aladjadjiyan. Title: Quality of the water of Novoselska River, intended of the future reservoir Kyustendil. The Registration Form can be downloaded from here and should be filled in and sent to ecologybf @ abv.bg, by 30 May 2013, with subject “SSCE2013 registration”. A confirmation e-mail for registration will be sent back to you by the organizing committee. If you have any questions about the conference, use the e-mail given above. PhD Student fee – 15 Euros (PhD student status proof is needed). Accompanying person fee – 15 Euros (another set of conference materials). A scanned bank order of the transfer must be sent to ecologybf @ abv.bg along with the registration form! Also data about the invoice should be also sent along with the registration form. For individuals - full names, EGN number (personal number), full address; for firms and companies - all company data needed for the invoice. The invoices will be prepraed in advanced and will be handed out at the conference! The Organizing Committee invites the submission of abstracts for oral presentation and poster display. The abstracts topic should be related to conference main highlights. Posters for the Poster session must be printed on a single sheet, format A1 (594mm x 841mm) portrait orientation. Participants may present maximum of two abstracts or posters at the conference with one registration fee! The full text articles will undergo a peer-review process and if they receive a positive evaluation they will be published in the international scientific journals “Ecologia Balkanica” or “Education and Science without Borders”, depending on the area of the submitted article. Full text submissions must be sent with subject "SSCE2013 full text submission" to ecologybf @ abv.bg no later than 31 October 2013. "Asarel Medet" Inc. "Biovet" Inc.